Others were prevented from gathering and ordered to disperse. 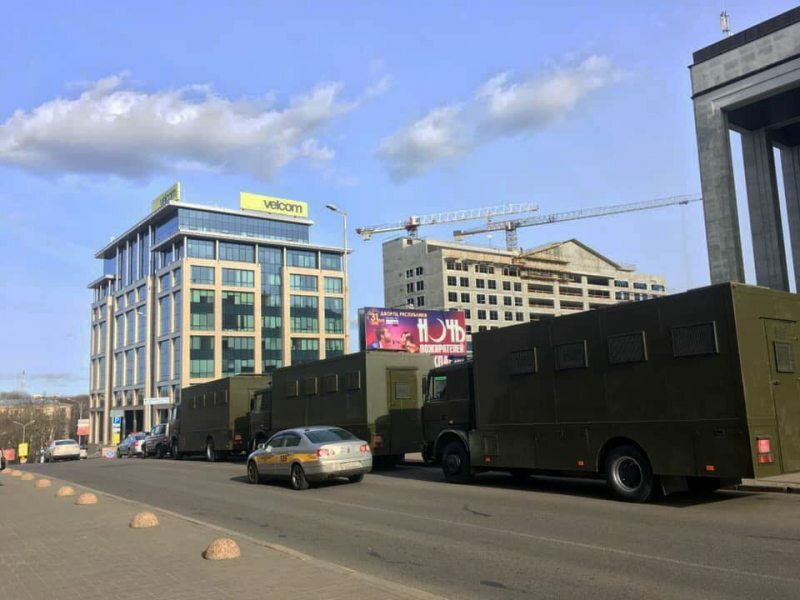 The detainees included opposition politicians Mikalai Kazlou and Vital Rymasheuski, as well as known musicians Liavon Volski, Zmitser Vaitsiushkevich, Pavel Arakelian, and Ihar Varashkevich. The performers were held as they attempted to stage an impromptu street concert. Most of them were later released without charges. 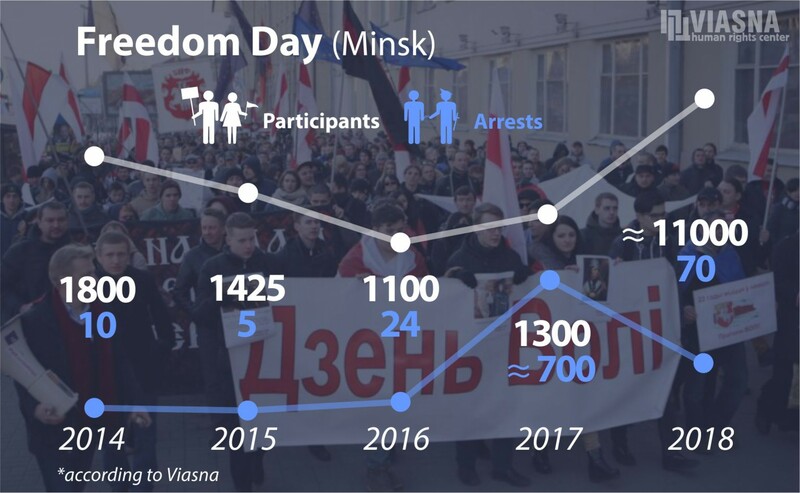 Two more opposition activists are still in detention after an authorized assembly held in Minsk on Sunday.